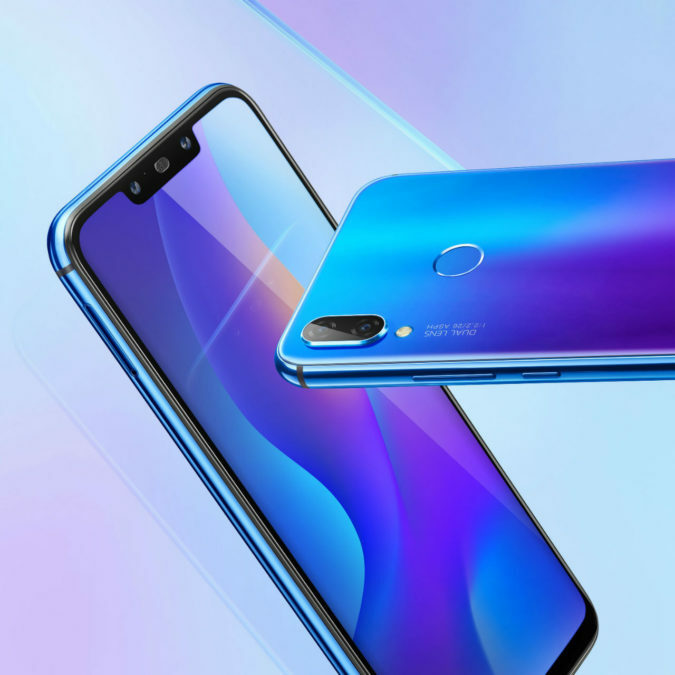 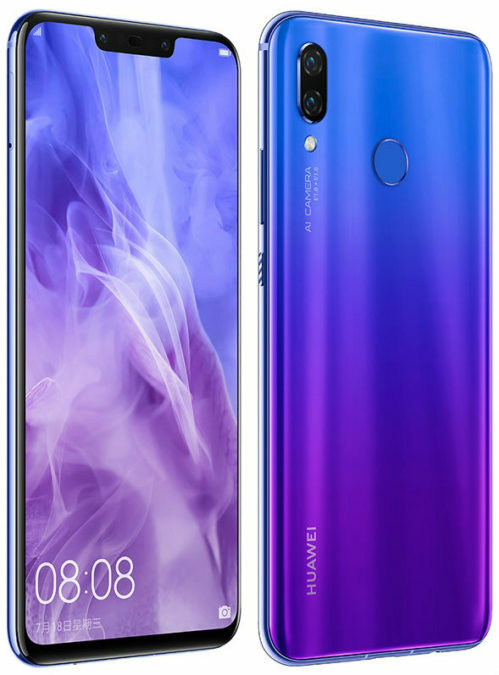 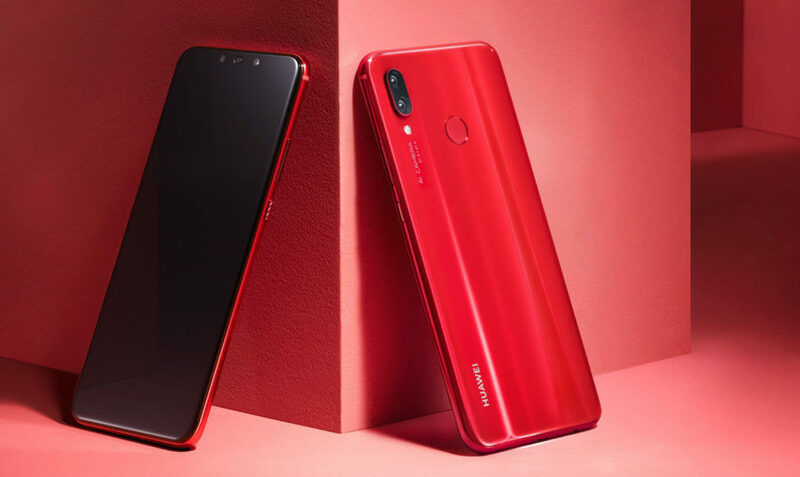 The mobile Operator "Beeline" announced the start of the "Smartphone Huawei with a package of communications services on credit without overpayments", under which from October 22, 2018 in sales and Internet store you can buy Huawei smartphones at a special price. 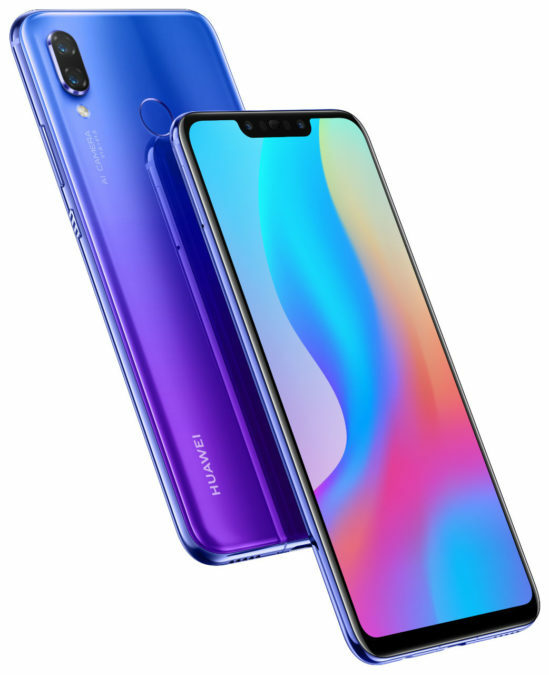 To do this, simply choose the model of your smartphone and decide how you will purchase: bundled with connection services at a competitive price, on credit and without overpayment or the full amount. 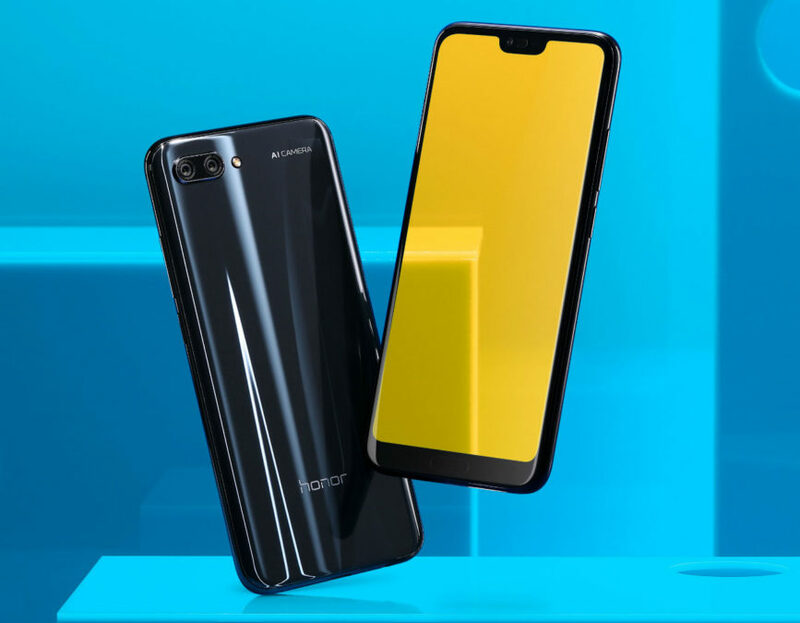 In terms of action, buying a smartphone at a special price along with communication services, buyer pays full fare "VSEmoe3" for a period of 6 months or "VSEmoe2" for a period of 2 month depending on the chosen model. 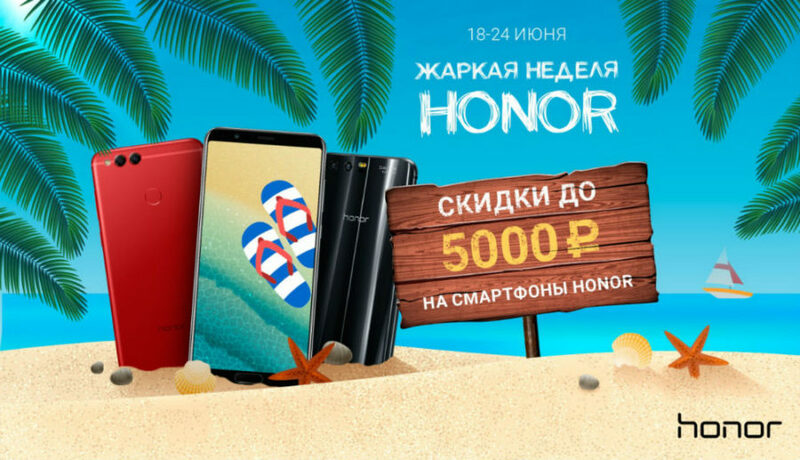 The package is provided as a gift by discounts to your smartphone in the amount of paid communication services. 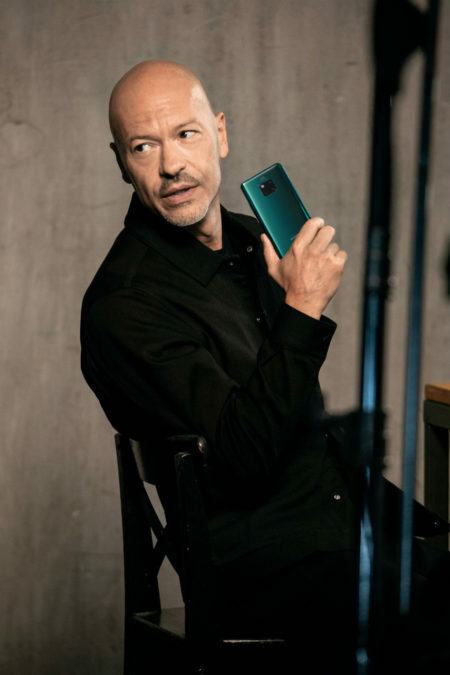 Chinese company Huawei said that the face of the advertising campaign for its new flagship Huawei Mate 20 Pro was a Russian film Director, actor and producer Fedor Bondarchuk. 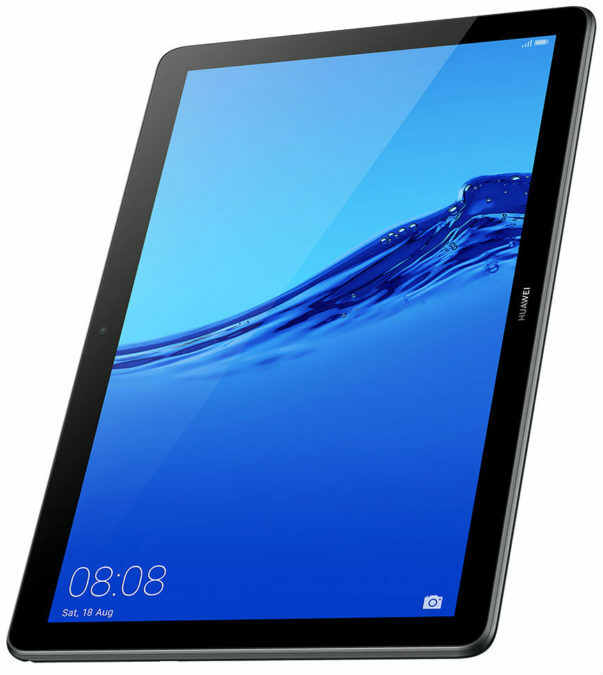 In a campaign Fedor gave a video interview specifically for Forbes magazine. 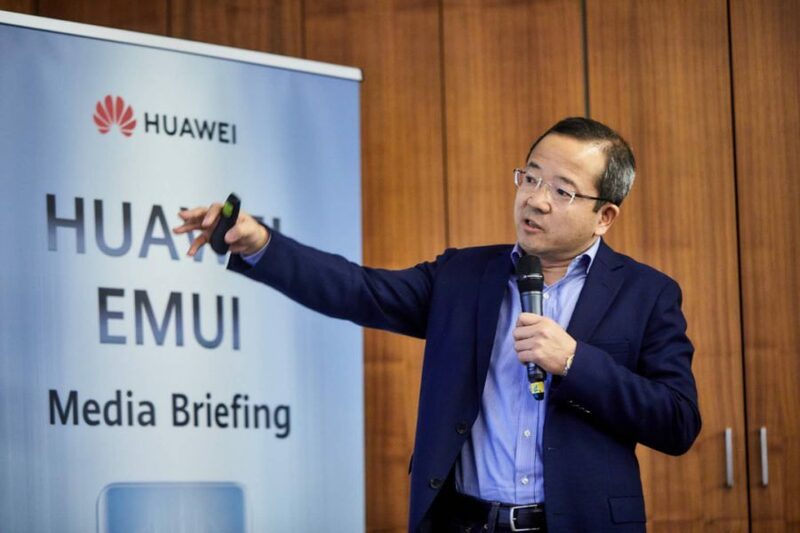 The Chinese company Huawei has officially unveiled an updated version of its proprietary user interface EMUI 9.0, built on the Android operating system 9 Pie. 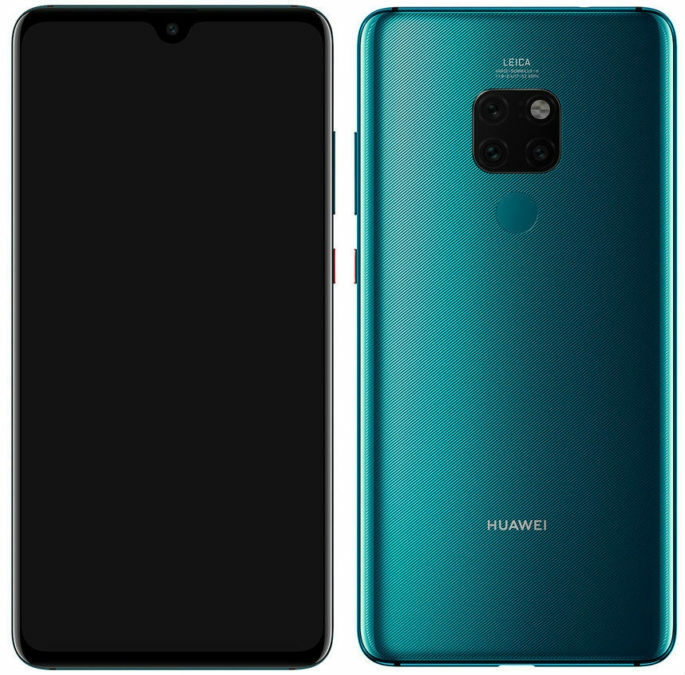 Chinese company Huawei announced the week of discounts on a number of smartphones Huawei in your online store. 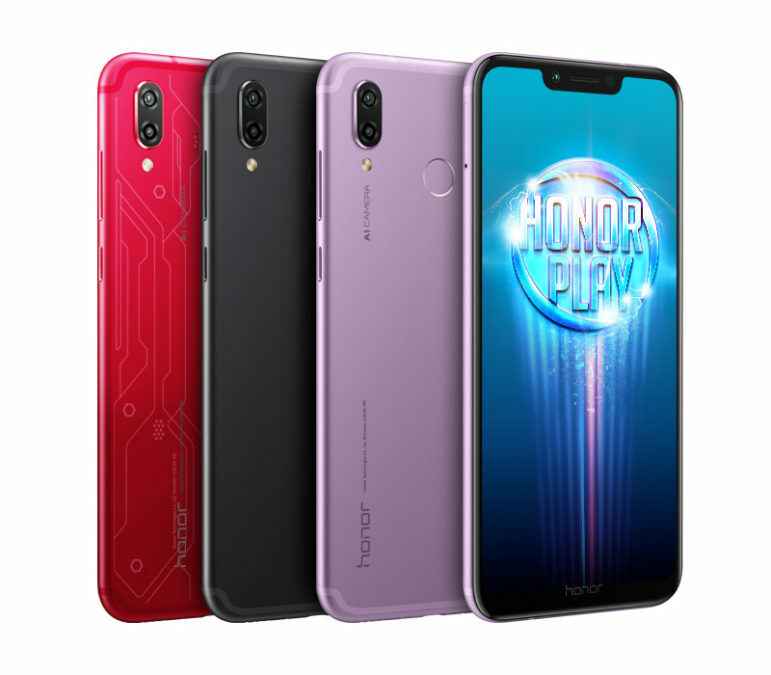 Special offers on the device brand, Honor will operate from 18 to 24 June.